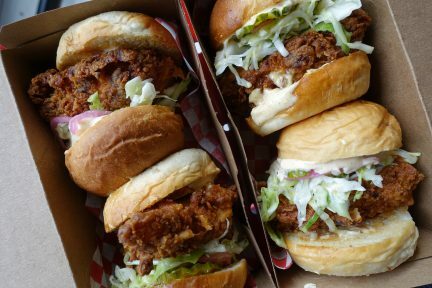 Our bounty of local ingredients makes this the city’s most delicious season, hands down. 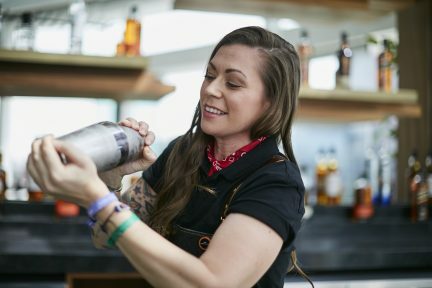 The Vancouverite was named the 2017 Diageo World Class bartender of the year. 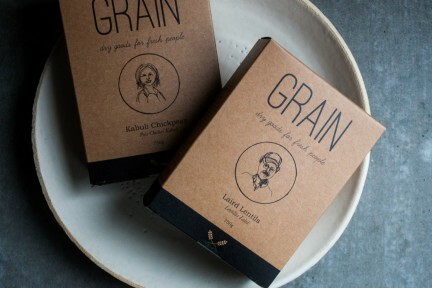 The idea for Grain came naturally, sprouted from the ground and into a bowl of chickpeas. 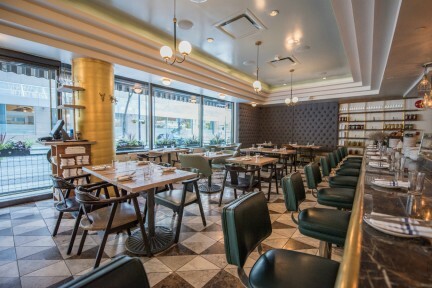 It’s easy to sound glib when speaking about the myriad of green culinary movements from the last decade, but dining movements with more substance than what’s placed on the plate are a welcomed and quite revolutionary change.